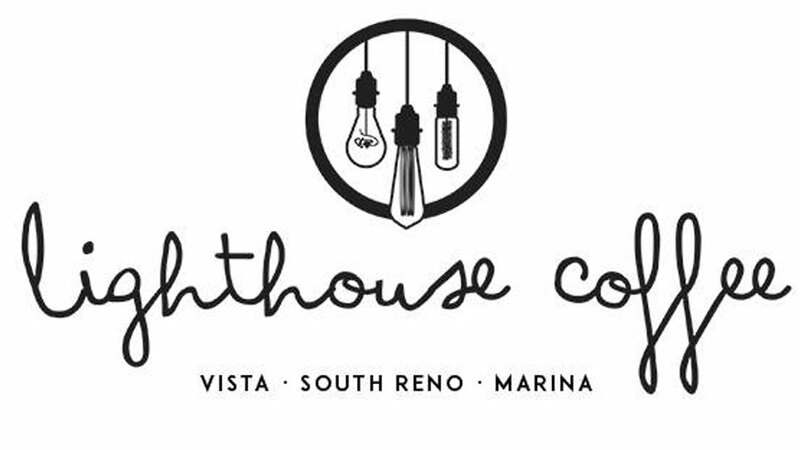 Lighthouse Coffee began with one location on Vista in Sparks, but have expanded three locations in the Reno-Sparks area. 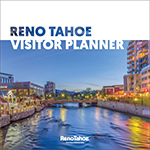 Their location at Sparks Marina overlooks the water, and their Reno store is conveniently located inside Renaissance Reno Downtown. In addition to a selection of specialty coffee drinks, they offer a selection of smoothies, shakes and breakfast items. 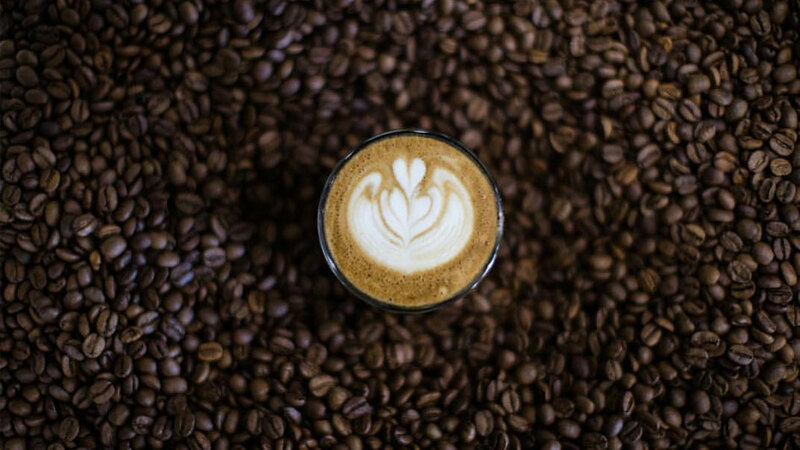 Their coffee is freshly roasted and you can even buy beans to enjoy at home.